Oftentimes, nature works best when partnered with other natural processes, and that’s the spirit embraced by the creators of Gro-Kashi. 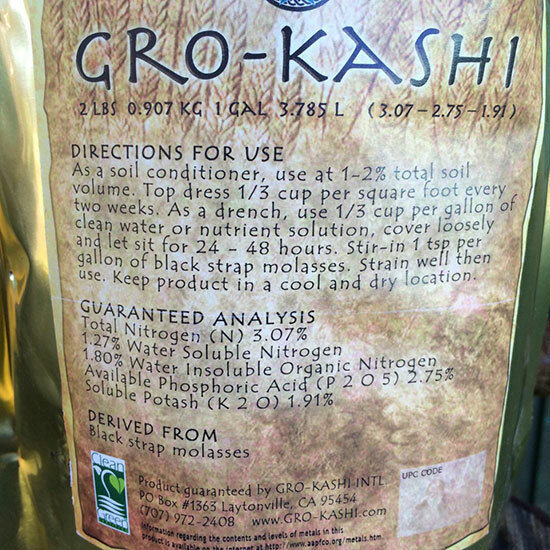 Gro-Kashi is an intelligent specialty fertilizer, complete with nutrients and beneficial life forms. 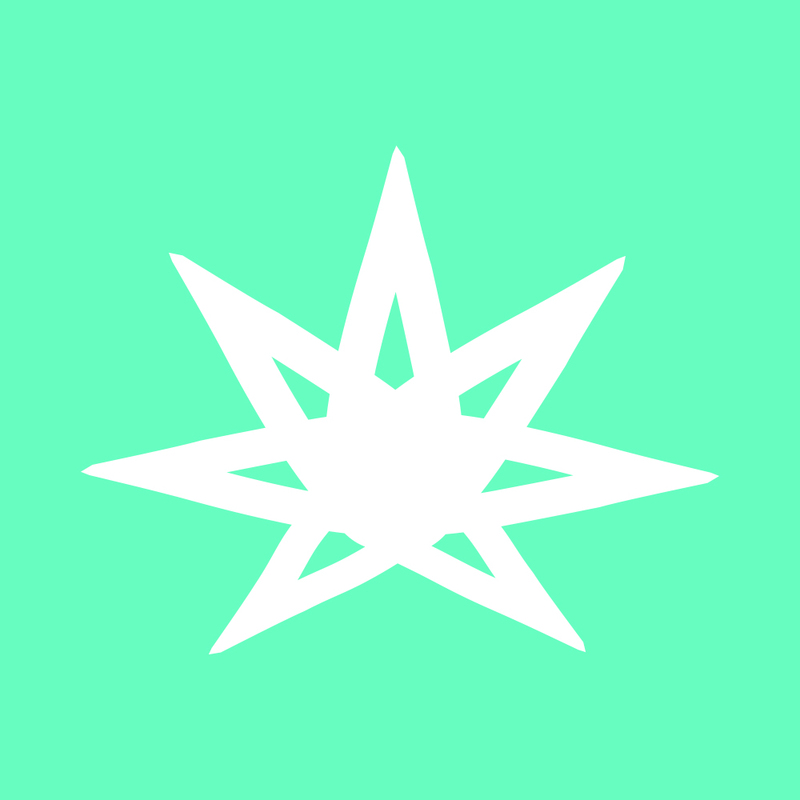 In fact, it’s technically a living product, biologically enhanced through an anaerobic fermentation process, which separates it from most powdered inoculates and fertilizers available on the market. Gro-Kashi fully embodies the ideals behind probiotic farming: true gardening shouldn’t require pesticides or other special chemicals, but can be accomplished with smart, safe growing practices and through understanding the biological functions of a growing plant.